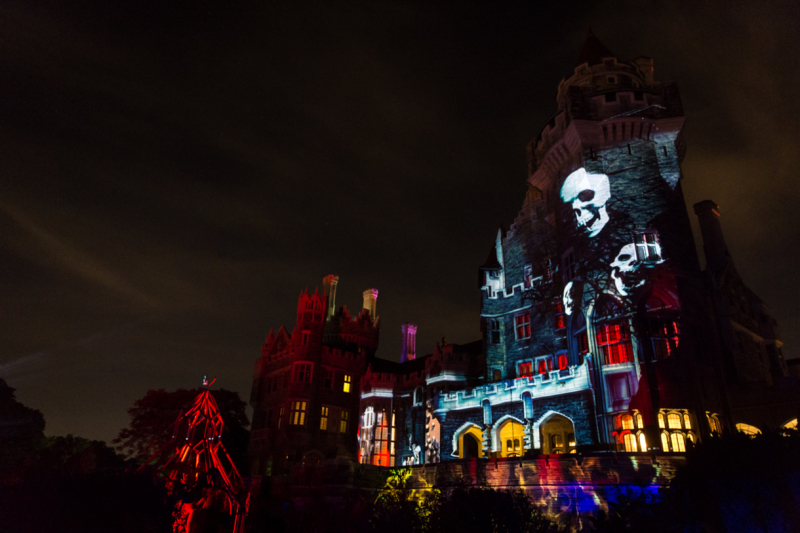 An immersive theatrical interpretation of all of the classic horror figures as we lead our guests through a one hour, 2 km self-guided walking tour commencing in the lower gardens of Casa Loma and winding its way through the castles tunnels and darkest spaces never before open to the public. The audience is immersed in a variety of theatrically designed sets to spook you this Halloween. Experience the horror live this October with our newest addition of the Vampire Circus.